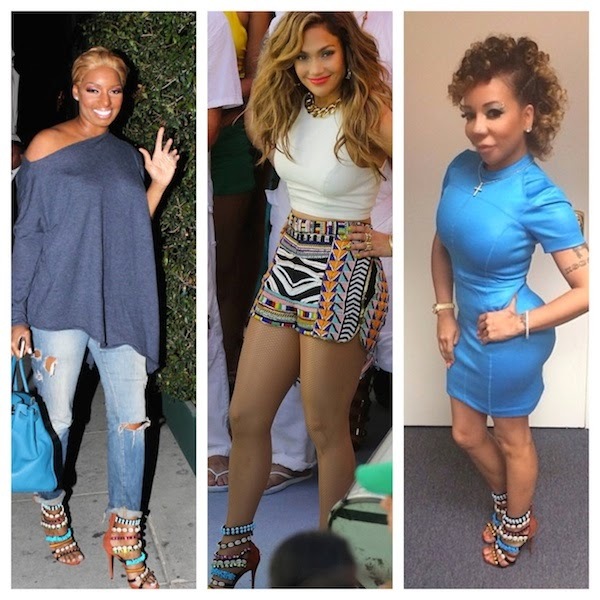 Style It Rich- Who wore the Giuseppe Zanotti’s Coline Shell Bead Embellished Sandals better?? Giuseppe Zanotti is one of my favorite fashion splurges if I have one. The shoes he produces are amazing and to die for. 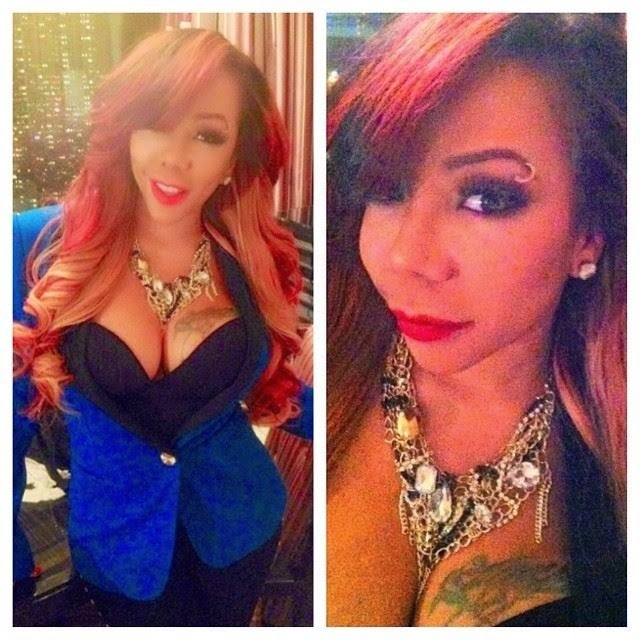 Tiny, Nene Leaks and J-lo all had something in common this past week. They were all spotted wearing these Giuseppe Zanotti’s Coline Shell Bead Embellished Sandals. These shoes retail at $1995! This purchase is definitely not a STYLE IT RICH purchase but I love them. My philosophy is buying less expensive clothes and going all out on shoes and bags if anything. J-lo paired these shoes with Emilio Pucci shorts which looked FAB.